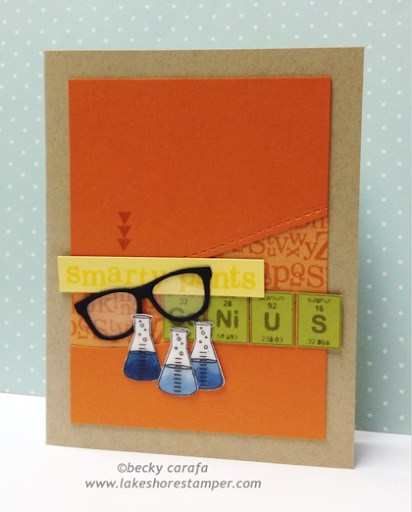 I put some elements together for a fun card using my Clearly Whimsy stamps. 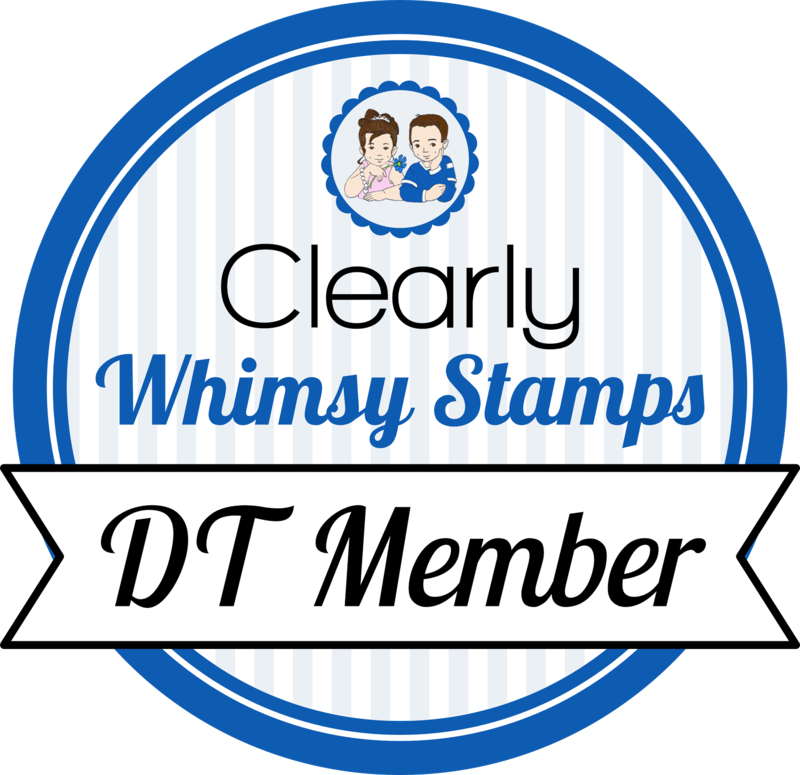 "Genius" is one stamp, I just cut the blocks apart after I stamped it. I used the wavy border die from border dies to create an "opening" and stamped the alphabet soup on a lighter orange panel underneath. I stamped, cut out, and colored the flasks, then coated them with crystal effects. I added the smarty pants sentiment, the nerd glasses, and a little arrow element to finish. So cute! Love all the elements together!